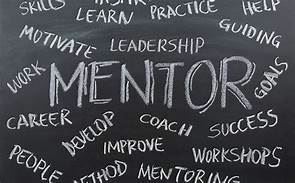 Please click here to read a recent interview on how the MO-CASE Administrator Mentoring Program is beneficial to both mentors and mentees! It is the new special education administrator’s responsibility to obtain the school district’s superintendent’s approval before the mentoring program can begin. Ten (10) hours of contact per year is required between the mentor and the new special education administrator, for a two (2) year period. A log of such time must be completed and turned in to MO-CASE for the mentor to receive the stipend. This contact time must be completed by April 30th of both years. For more information about the AMP Program of Missouri, you may go to this website: https://dese.mo.gov/educator-quality/educator-development/administrator-mentoring-program.